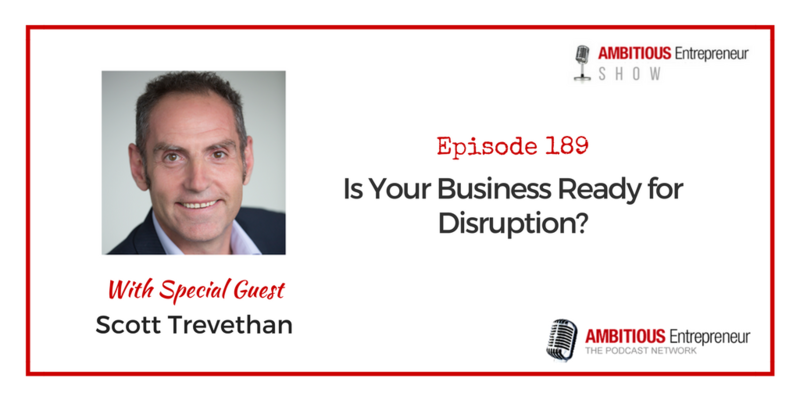 [Ep#189] Is Your Business Ready for Disruption? Is Your Business Ready for Disruption? Joining me on today’s show is Scott Trevethan. 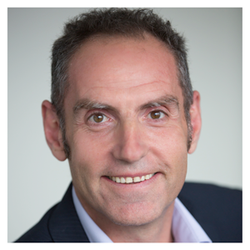 Scott is the CEO of Scott Partners – Business Advisors and Tax Specialists – serving small and medium sized businesses in Melbourne – helping them to improve profits and cashflow to build real wealth. Are you leveraging affordable bookkeeping solutions and technology to best support you while you focus on business growth activities. Scott Trevethan runs Scott Partners – Business Advisors and Tax Specialists – serving small and medium sized businesses in Melbourne, helping them to improve profits and cashflow to build real wealth.